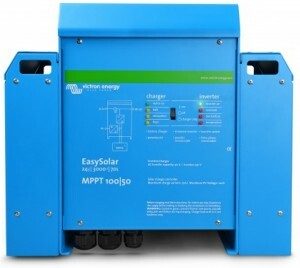 Girasole also supplies a wide range of quality inverters in Polokwane. Listed below are only a few of our inverters. Note though listed on the same page some products are a actually series of products.